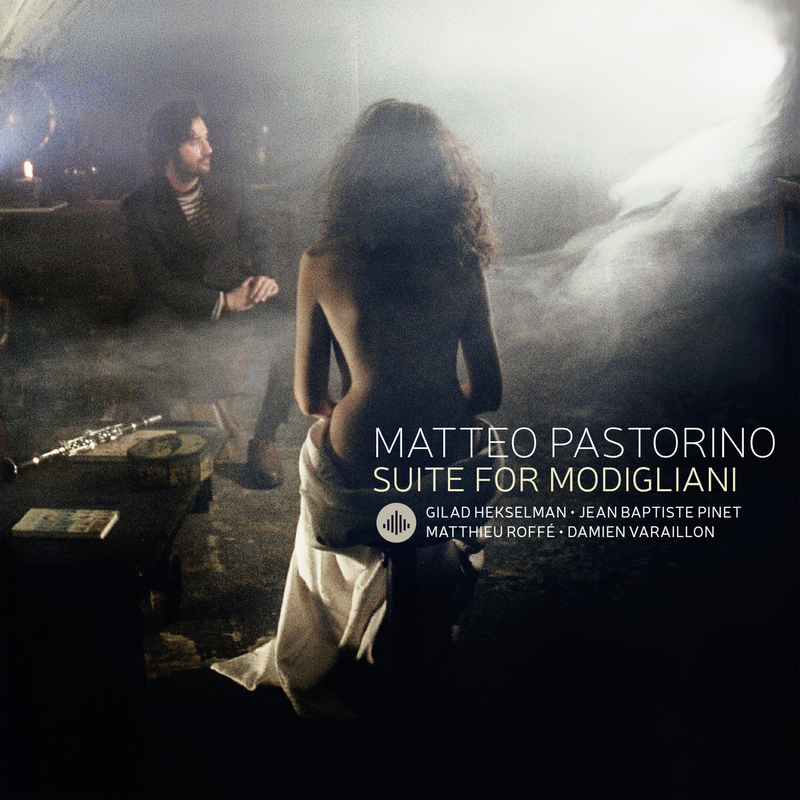 Suite for Modigliani is a homage to a passion that clarinetist Matteo Pastorino has felt since childhood, his passion for Amedeo Modigliani. Matteo Pastorino: "It is an expression of my impressions and emotions about Modi’s art and life. The composed music was inspired by key events in his life, his creative process and his artistic pursuit. The pure, abstract beauty of his work reminds me that the past and present in the art of any era can communicate with each other with intense authenticity and graceful respect. This dimension of Modi’s art has always fascinated me and guided me in my own musical journey. In painting, sculpture, music and other forms of artistic expression, all spontaneous quests for grace and purity echo, equate and ultimately coalesce with one another. The following musicians have inspired, accompanied and supported me in this creative undertaking: Matthieu Roffé (piano), Damien Varaillon (double bass) and Jean Baptiste Pinet (drums). The quartet also had the pleasure of welcoming guitarist Gilad Hekselman as its special guest." "There is only one way to turn a tribute into a success: the listener must have both interest in the oeuvre of the honored artist and interest in the work of the worshiping artist. Pastorino has succeeded brilliantly in this mission." "this suite guarantees a small 50-minute unlimited listening pleasure, a welcome escape from the hurried life of every day."